The scandal at Nissan that saw the company admit it had used uncertified staff to inspect vehicles will dent its annual profits by 40bn yen (?270m), it has admitted. Posting interim results, Hiroto Saikawa, chief executive, said the problems with quality tests had "undermined trust” in the industrial giant, which had to stop work at six of its Japanese car plants and recall 1.2m cars as a result. 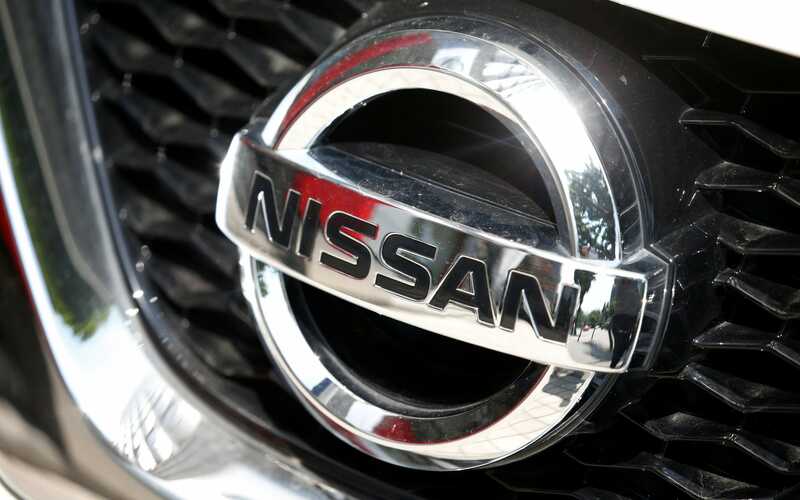 The troubles began last month when Nissan said it had discovered staff without the correct qualifications were carrying out quality checks on cars for the domestic market. A few weeks after revealing the problem, Nissan discovered the practice was still going in, and called a halt to production. 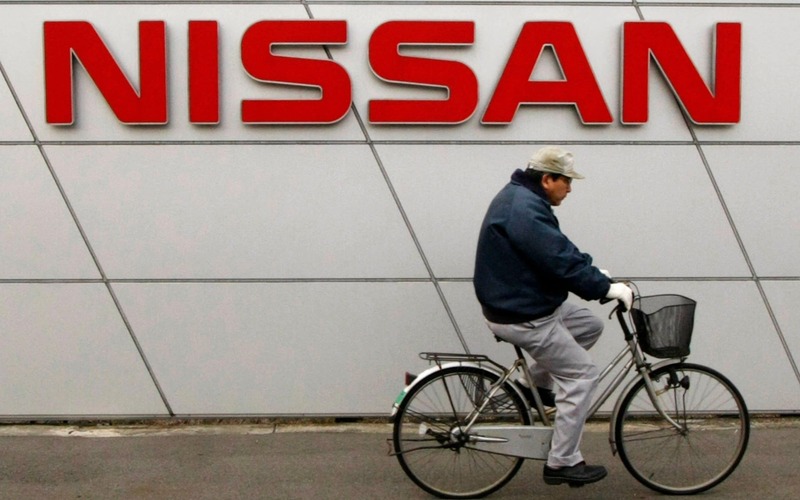 The stoppage meant sales plunged 55pc and Mr Saikawa said Nissan was having hundreds of orders cancelled as a result of the scandal. Mr Saikawa said the company would announce details of an internal probe into the inspection issue in the next few days. The company reduced its full-year operating profit forecast from 685bn yen to 645bn yen as a consequence of the problems. For the six months to the end of September, net profit slipped 2.1pc to 276.5bn yen and operating profit was 17pc lower at 281.8bn yen. Mr Saikawa took charge of Nissan - which is allied with France’s Renault - in February after Carlos Ghosn stepped down to focus on Mitsubishi, in which the alliance has a 34pc stake. Mitsubishi has suffered a scandal itself, with revelations last year that it faked results on the fuel economy of its cars, claiming they performed much better than they actually did. Nissan's troubles are just the latest in a long-running series of scandals to have rocked corporate Japan, which have included financial misreporting and faked guarantees over the standard of products.